Moss lashing hooks are used to secure tarpaulins and canvas over Utes and other surfaces. The hooks are die cast under extreme pressure, which results in a very uniform material cross section void of internal defects, therefore creating a very consistent product with regard to finish and strength. To use, attach to your surface and use to secure Bungy Hooks or Shockcord in place. 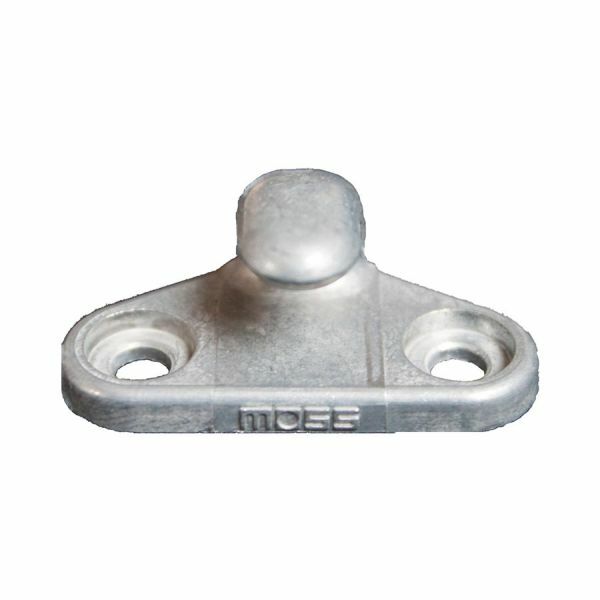 Moss lashing hooks have been consistently used for the past 50 years.